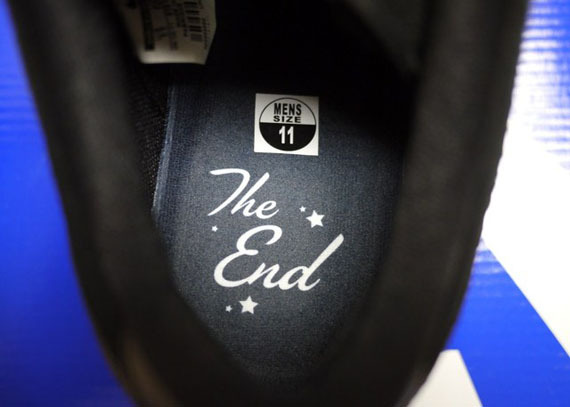 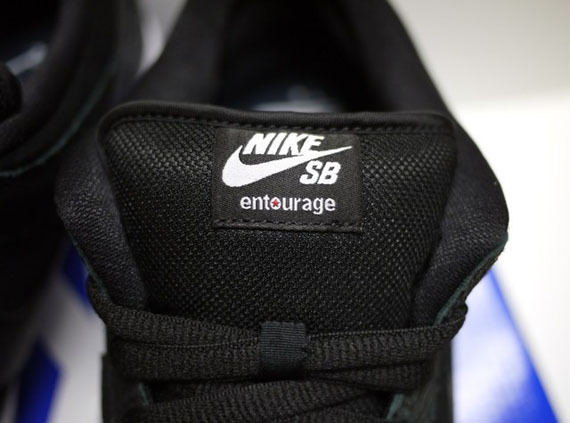 There were all-around good vibes when we all caught a first look at the Entourage x Nike SB Dunk Low, but the looming ‘Friends and Family’ tag brought a dark cloud over what could have been one of the best SB Dunk releases in recent memory (by recent, we mean the last four years). 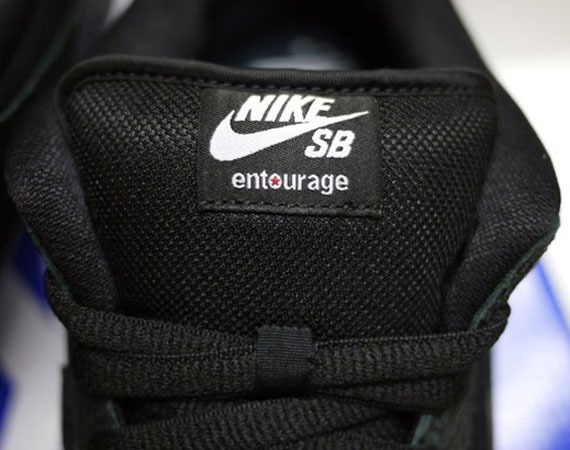 Reports that followed included information about HBO not allowing a release to happen due to the sneaker featuring the show’s official branding, and based on the history of previous SB Dunks, it didn’t appear that a release would happen. 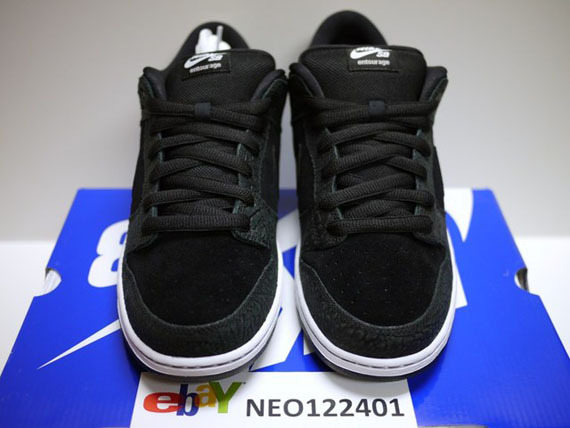 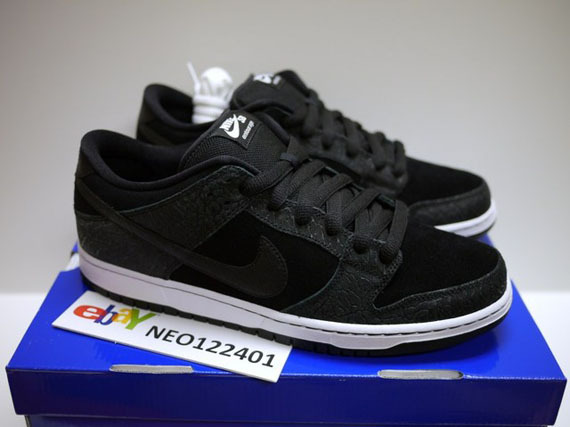 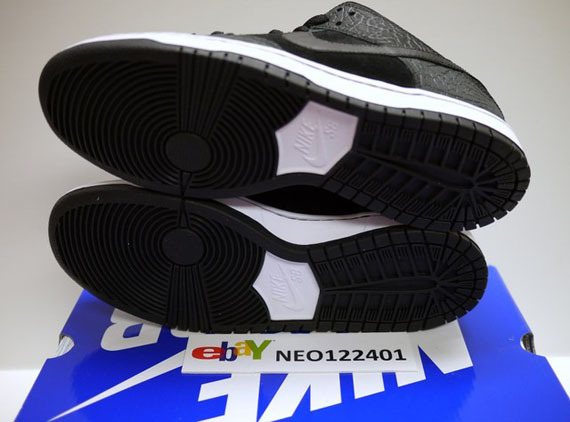 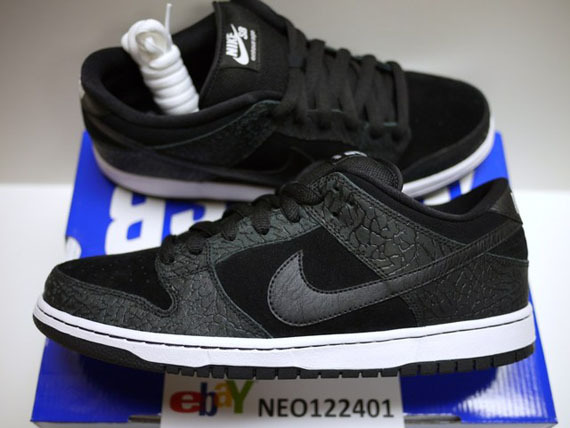 Then rumors started to fly regarding a possibly August Quickstrike or a special release on 11/11/11, but Brooklyn Projects, a reputable source of Nike SB information, recently mentioned that the Entourage x Nike SB Dunk Low would in fact release this October as an in-store Quickstrike. 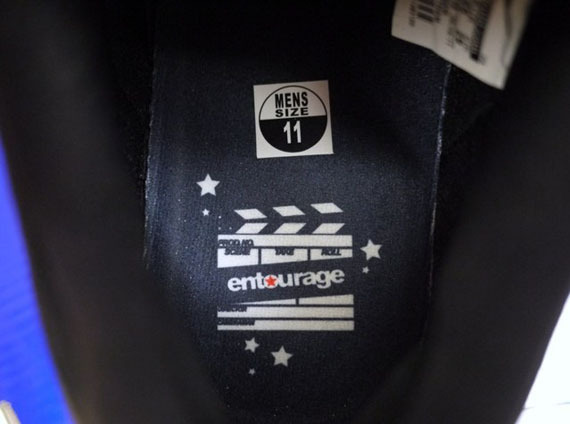 Should we expect something different (for example, no Entourage branding)? 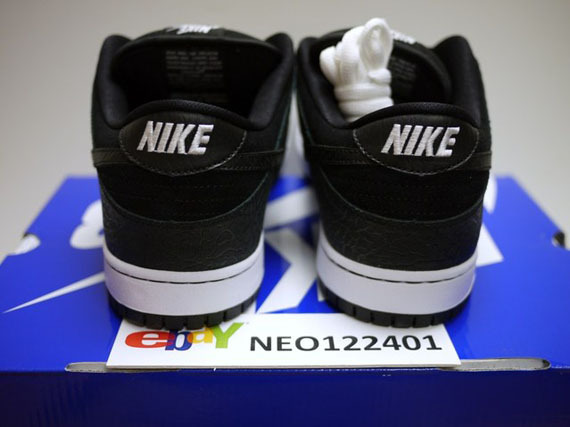 Let us know if you’re excited about a possible release, and in case that information gets recanted, grab a pair now from neo122401 on eBay.